Learn with this dear owl words in Portuguese, English, Spanish and many others. Complete with the letters that are missing quickly. 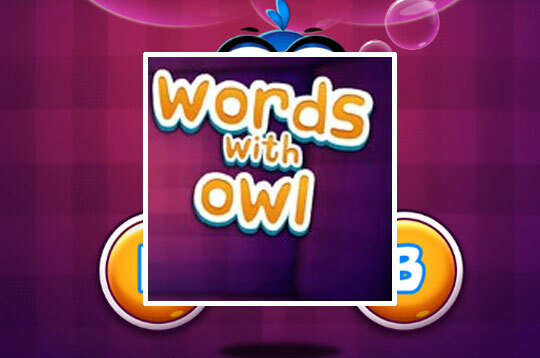 - Play Words with Owl Free and Enjoy!